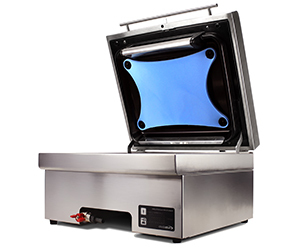 “Le Manoirbrigade and I are pleased with the Crustastun machine –it is very fast efficient and easy to use. 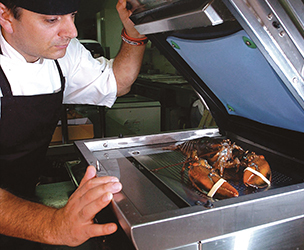 Nobody enjoys cooking lobsters and crabs alive and not only is this machine more humane than traditional methods, but we are noticing an improvement in the quality of the finished product, sweet tender, clean and ethical”. 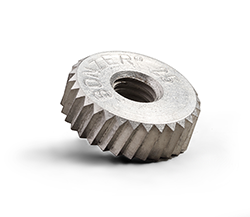 Some good news - your voice has been heard! We were offered an unexpected opportunity when the government announced a new Animal Welfare Bill at the end of last year. A public consultation was opened. 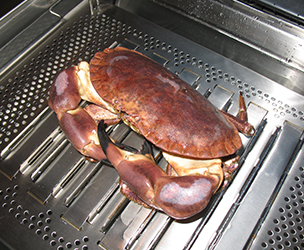 Along with other animal welfare organisations, we submitted an argument for the inclusion of decapod crustaceans, supported by an open letter signed by 56 scientific experts and public figures. Two weeks later on Valentine’s Day, we submitted your petition to Defra with a giant Valentine’s Day card and chocolate box of petition signatures, ensuring that the message of public support was heard loud and clear! 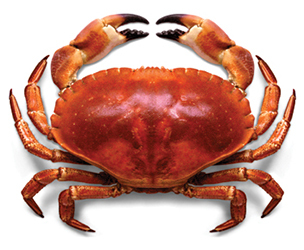 It has been a ground-breaking two weeks for Crustacean Compassion. We are delighted to update you on all the exciting things that have been going on in the run-up to presenting our petition to Defra on Valentine’s Day this week! We need your help on the day so read on….You may have seen us in the news recently as we received an amazing response to our open letter to Defra (which you can read at www.crustaceancompassion.org.uk) signed by eminent scientists, vets and lawyers, the RSPCA and the British Veterinary Association, as well as numerous celebrities such as Chris Packham, Michaela Strachan, and Bill Bailey. 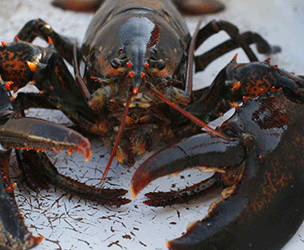 Switzerland has made it illegal to throw live lobsters into boiling water to kill them. 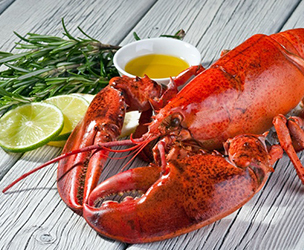 The practice of boiling lobsters alive is common in seafood restaurants around the world, and stems from the belief that the crustaceans can’t feel pain. 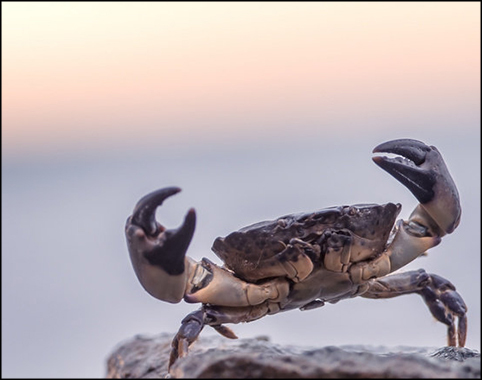 However, scientists are increasingly agreeing with animal rights advocates that crustaceans’ nervous systems are sophisticated and complex enough for them to feel immense pain when boiled alive. 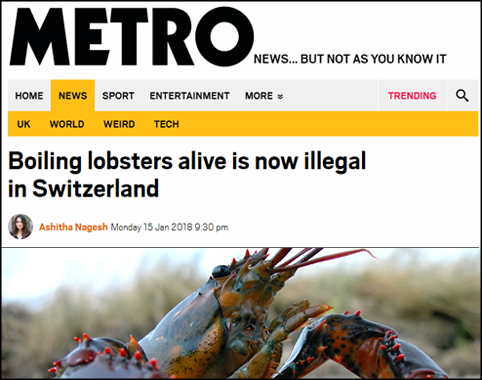 As part of a major overhaul of animal protection laws, Bern has now said that ‘the practice of plunging live lobsters into boiling water, which is common in restaurants, is no longer permitted’. 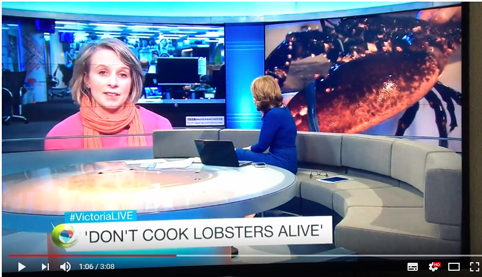 From March 1 this year, the government order said, lobsters ‘will now have to be stunned before they are put to death’.